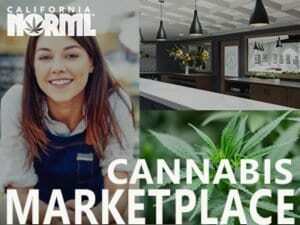 See Cal NORML’s analysis of Prop. 64. 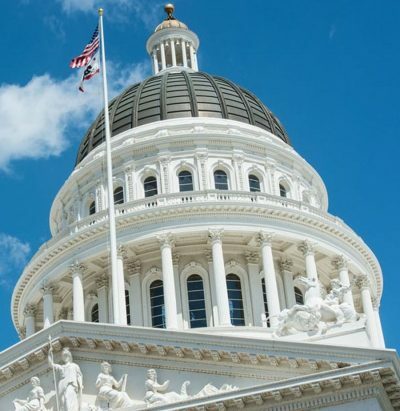 The following suggested legislative fixes to Proposition 64 were discussed and agreed upon at Cal NORML’s membership meeting on September 8. (1) Expand areas where marijuana can be used for medical and adult use, particularly when vaporized. (2) Protect cannabis users from discrimination in employment, housing, parental and medical rights. (3) Forbid local bans on deliveries of cannabis from licensed providers to qualified individuals. (4) Increase tax breaks for qualified medical marijuana patients. (5) Encourage and protect licensing of small businesses, nonprofits and agricultural cooperatives with financial and regulatory incentives, and discourage monopolization and ownership concentration by large-scale corporate and big-money interests. (6) Ban local taxes on donations of medical marijuana. (7) Require the collection of demographic data on applicants and licensees. (8) Protect the confidentiality of license applications in order to protect privacy and public safety. (9) Remove cannabis from the state list of controlled substances. (10) Decriminalize possession of more than one ounce of marijuana. Versions of this proposal have been endorsed by the San Francisco and Alameda County Democratic Central Committees, the Oakland Cannabis Commission, and the Peace and Freedom Party.